Here's an excellent summary of rituals that needs to be performed during Hajj, summarized in 1 page (embedded below too). While the framework is structured around Hanafi school of thought - shows distinction between Fardh and Wajib - however Muslims following other fiqhs can also leverage this; particularly those who do not differentiate between Fardh and Wajib. The second page gives a snapshot of several do's and dont's to follow in those 5 crucial days. Meant for Hajj-e-Tamattu pilgrims. For those who aren't aware, there are 3 different ways of how a Hajj can be performed i.e. Tamattu, Ifraad and Qiraan. The best of these three types of Hajj is Tamattu. More on that here. Showcases best (afzal) way to complete the Hajj. For example Waajib like Qurbani, halq/qasr, tawaaf-e-ziyarat can be done on 11th & 12th Dhu-al-Hijjah also. Or one can do Rami on 13th Dhul-Hijjah too. However it's best to complete the arkans (rituals) as outlined in the flyer embedded below. List of mandatory rituals: They are highlighted in red box, aka Fardh. These 3 are mandatory. Failing to do them makes the hajj invalid. 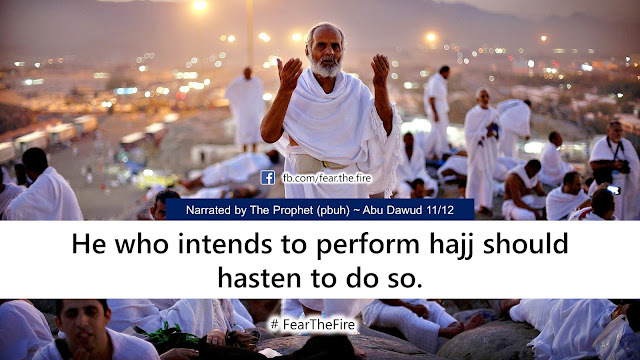 The haji must do Hajj again next year or in the next opportunity. List of important rituals, aka Wajib: They are highlighted in orange box. If a haji misses one of them then a dam (penalty) becomes obligatory. Dam or dum is a sacrifice of a lamb/sheep/goat. If two different wajibs are missed or haji is not able to do then it is incumbent on a haji to sacrifice 2 animals. Failing to do so will render hajj incomplete. List of rituals that our Prophet did, aka Sunnah: This is shown in green. If a Sunnah is missed then Hajj is complete but there will be reduction in reward. 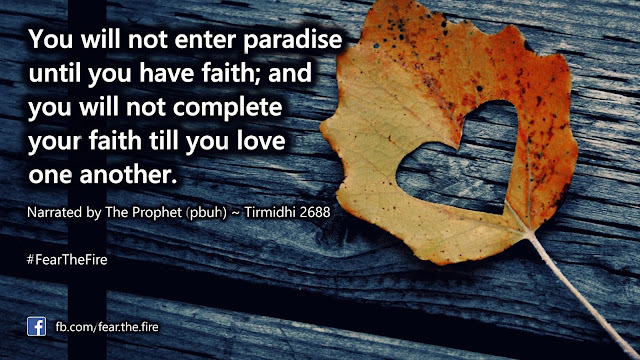 If you really want to score 10/10, make all the efforts to follow Sunnah. That way you'd gain maximum reward from Allah. 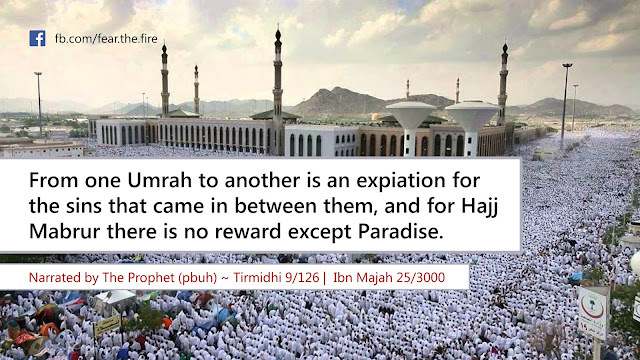 Remember, Hajj is fardh only once for a Muslim. Carry glucose powder and ORS in bulk. Carrying lots of lemon (or lemon juice) will also help. Why? Because there is too much of walking to be done and these will revitalize your energies. Take a good quality slippers which is durable. As the places are very crowded people tend to stamp on your slippers/ chappals. And you don't want your slippers to be broken half way. Chappals should be slightly old to avoid shoe bites as you walk for 5 days. Women should ideally wear white burqa as it will beat the heat. Generally hajis reach Makkah few days or couple of weeks before 8th Dhul-Hijjah. Remember it is extremely important to reserve your energy for Hajj. Most of the hajis, who visit Makkah for the first time, are thrilled, elated or even nervous. Especially if they are visiting for the first time. Out of excitement and in order to please Allah, before Hajj starts, they drain themselves in doing lots of voluntary tawaf (and unnecessary Umrahs). That obviously takes a toll on them, makes them lethargic/sick before 8th Dhul-Hijjah. As a result they are not able to perform Hajj the way it should be done. Note: it is Shaitaan who prompts a haji to exert before Hajj. So don't get into this trap. If you are performing Hajj-e-Tamattu, finish your Umrah and follow your regular schedule i.e. pray 5 times a day in Haram, do lots of dhikr and make lots of dua. Do voluntary tawaf depending on your fitness level. Do not exert before Hajj. Save all your energy for those crucial 5 days! Carry medicines as necessary. But do consult your doctor on what suits you, just in case you are allergic to certain drugs. Also check with your physician and carry some antibiotics for flu, throat infection, conjunctivitis and others common ailments in hajj before you fly. Note that the medicines in Makkah and adjoining areas in Hajj are costly. At times they are 10x higher than what you will get in your local store. Plus you will have to make substantial effort to locate a pharmacy close to where you are. If you are lucky you might get the medicine you need in the first go. Else hunt for another pharmacy which may be half a mile away. Take a back-to-back color print of the file. Take an additional copy, just in case you happen to lose one OR you wish to share your page with someone. Allah will reward you with that too. Click here to download the flyer and print. If that does not work for some reasons click here. Not to mention, if you or your loved one is going for Hajj please ask them to pray for this Ummah and the contributors of this blog and the flyer.